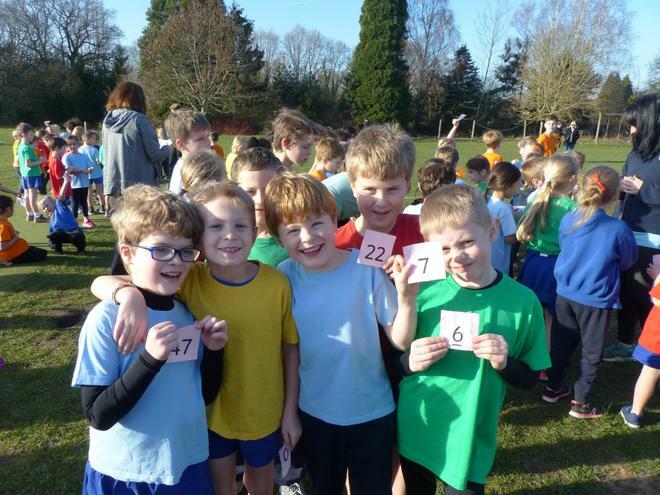 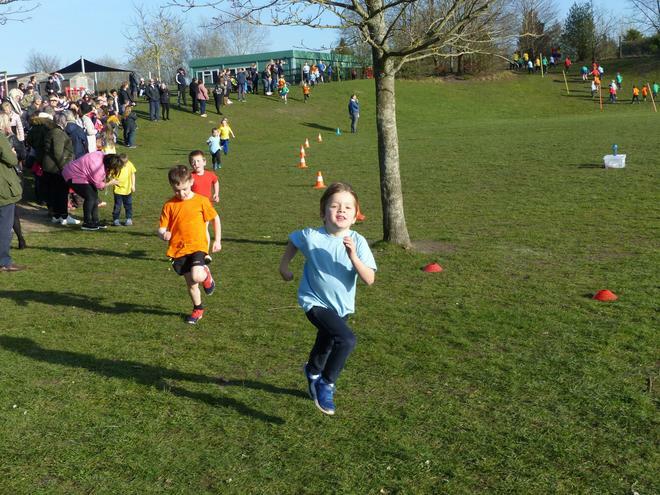 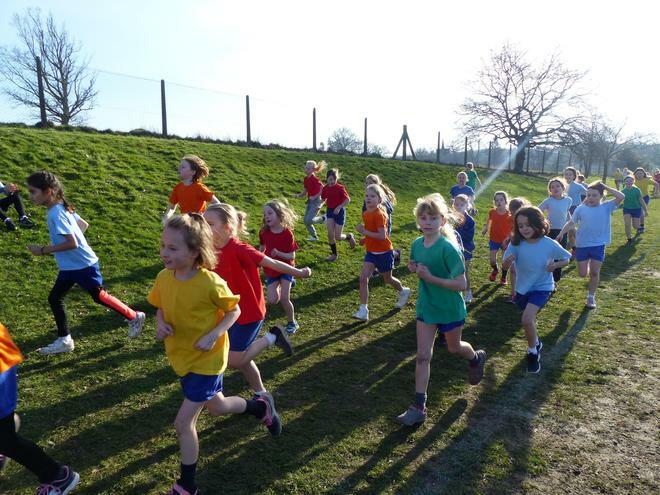 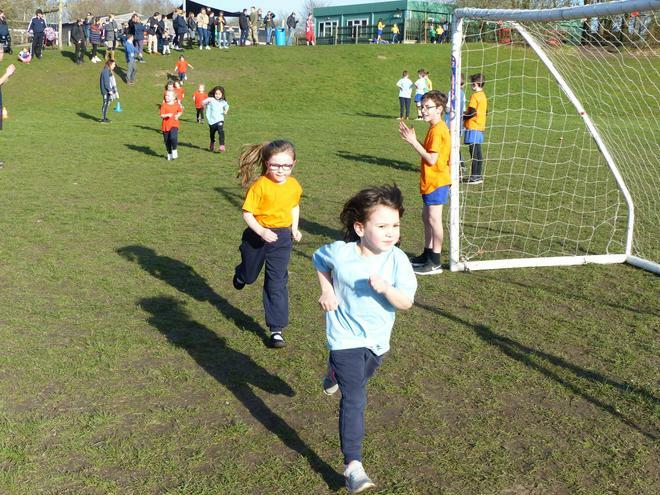 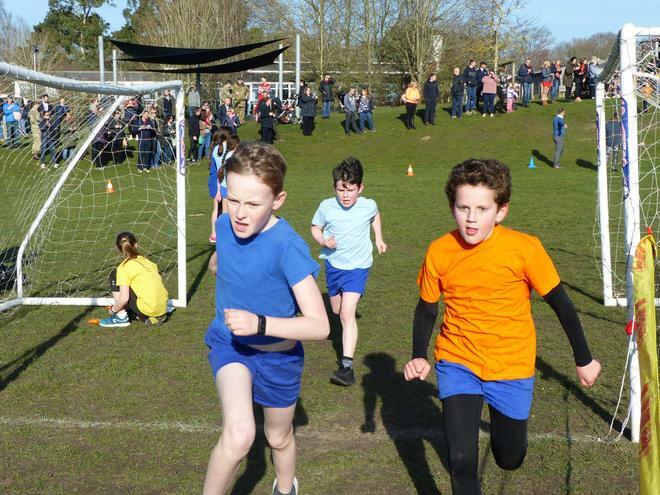 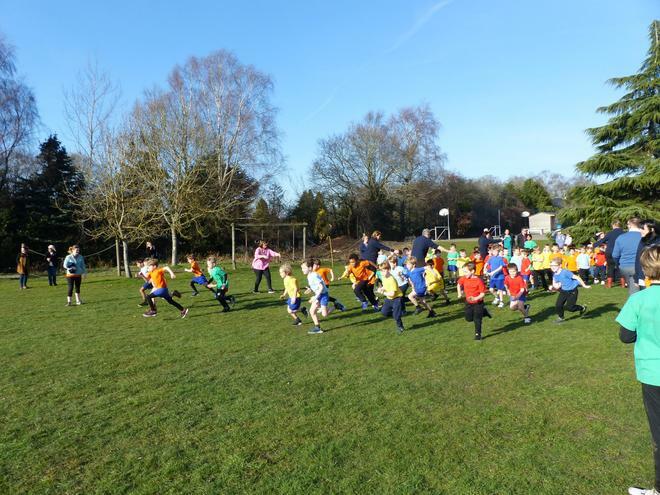 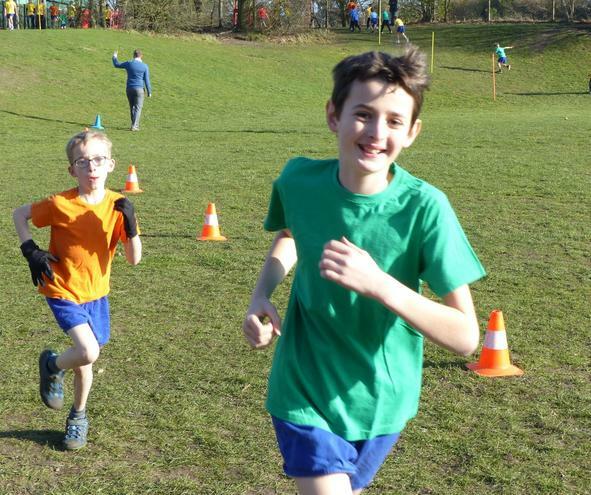 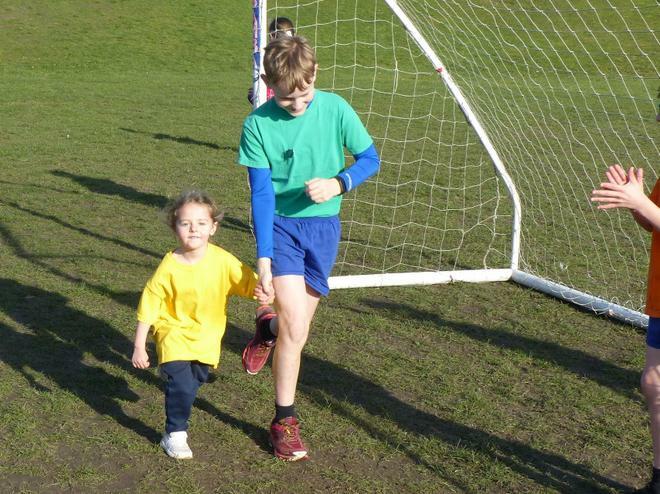 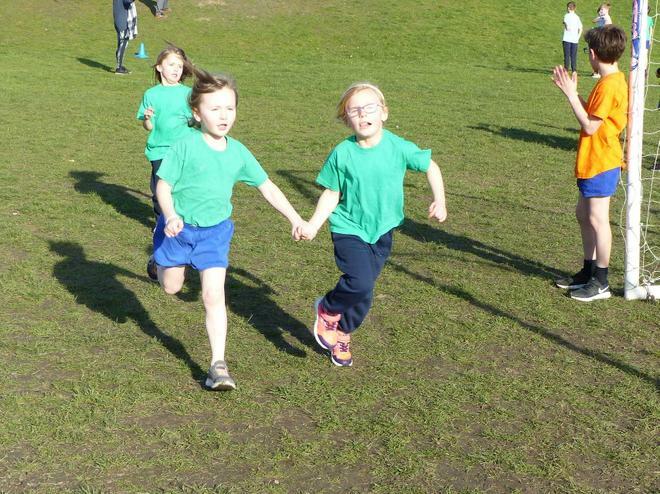 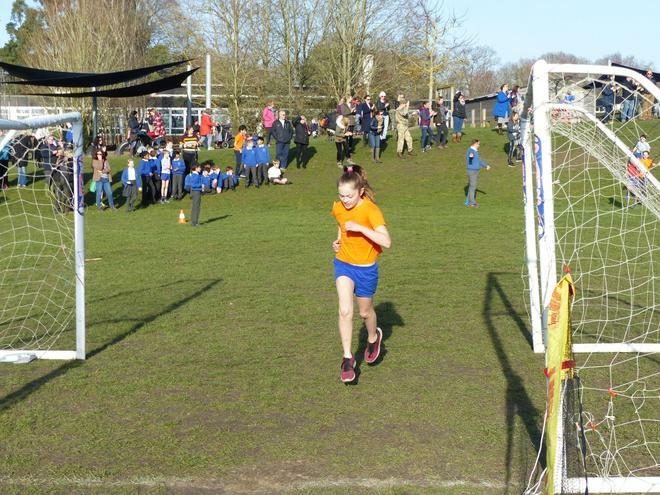 On a sunny afternoon just before half term, our Cross Country event was held on the school field. 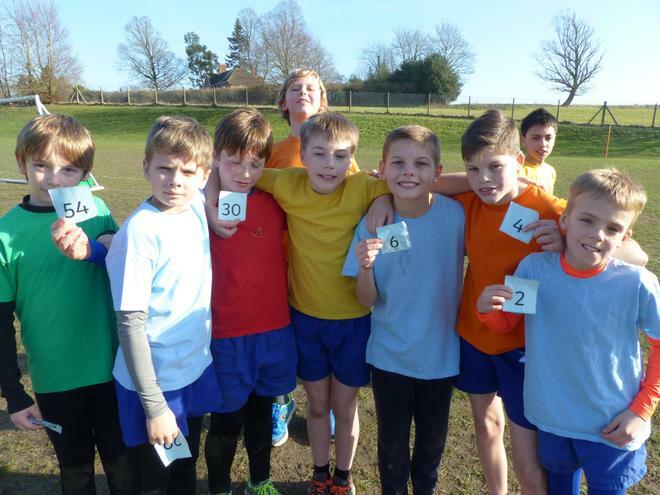 Every pupil ran their very best to earn points for their House Teams. 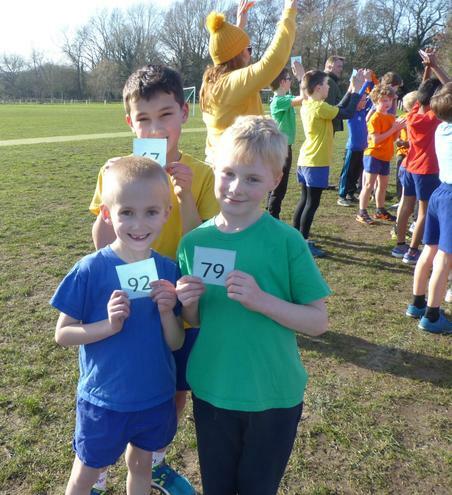 The winners for KS2 were Tabitha Budgen and Tio Barai and for KS1 Alfie Keenan and Willow Wilkin. 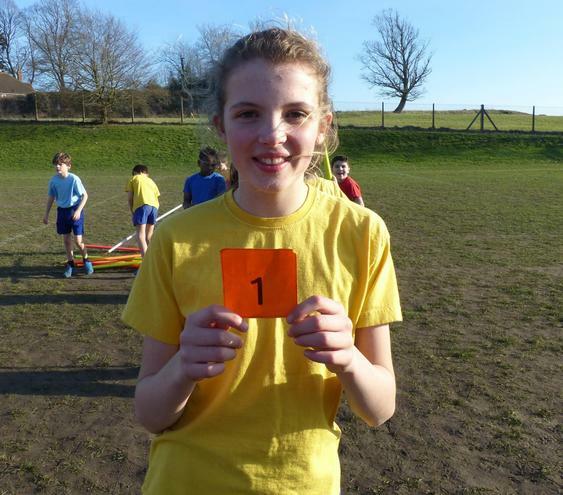 The overall team winner was Phoenix. 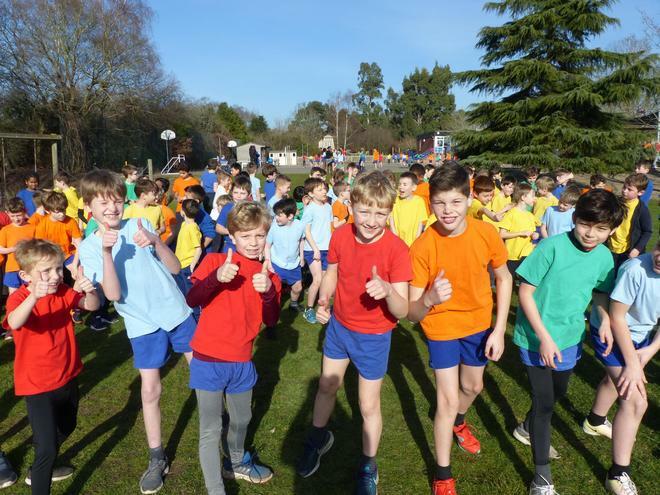 Massive congratulations go to each and every pupil for showing so many of our Pirbright School Values during the event.